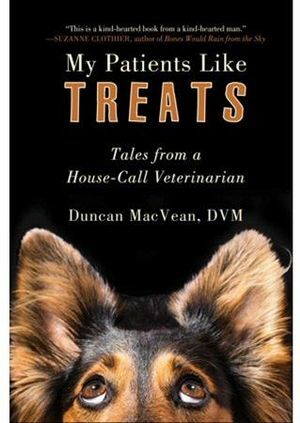 Join author, and roving veterinarian, Duncan MacVean for an afternoon of hilarious, heart warming, and sometimes heartbreaking tales from his book My Patients Like Treats: Tales from a House-Call Veterinarian. This author talk is offered as part of the celebration of 40 years of library service on Fair Lane. Look for more events throughout 2018.